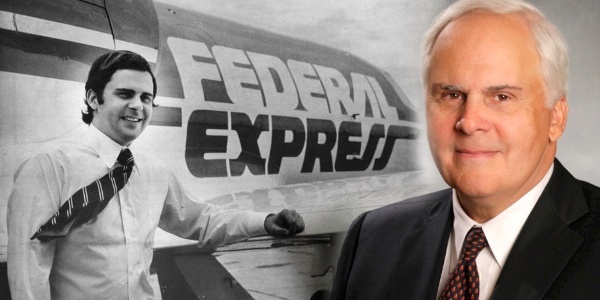 This is the story of a man, one Vietnam veteran, and how he created the behemoth shipping company FedEx. From gambling FedEx's money in Las Vegas to stay in business....to over 300,000 employees! FedEx was established on this day in 1971.